Let’s be real. Big descents are why we all ride mountain bikes, but climbing back up on a big-travel trail bike? That’s a different kind of “tingly feeling,” and hell, probably the reason why shuttling is even a thing. And while we’re all for getting a hard workout in, it’s nice to have some extra power when you need it, and there’s only one bike that allows you to do that without sacrificing travel—the Turbo Kenevo Expert. 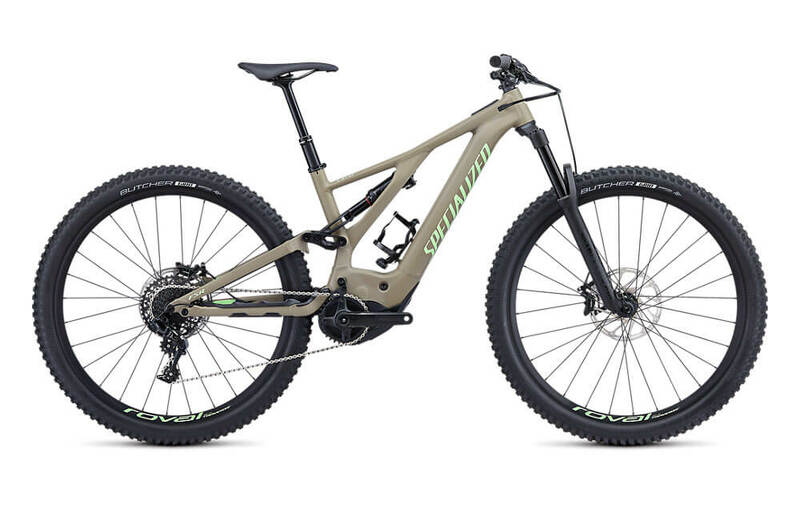 With the Specialized Turbo Kenevo Expert, you get all of the hallmarks that our trail bikes are known for—a roomy top tube for an easy fit and better control, ultra-short chainstays for nimble handling, and a low bottom bracket that makes the bike feel glued to the trail. But then you top it all off with 180 millimeters of front and rear travel, and you get a bike that’s ready to send it off of anything. At the battery, you’ll find that it’s fully integrated with the down tube and easily removable for quick charging or swaps. 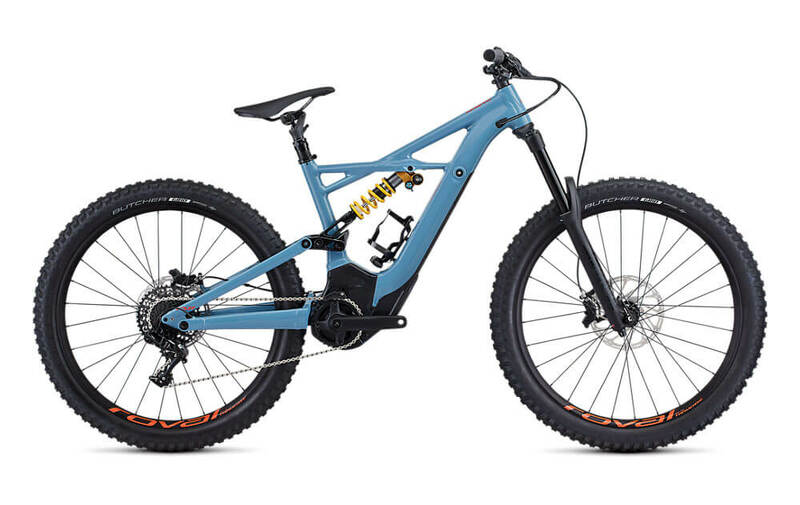 It has a lengthy lifespan for hitting long, out of the way trails and, along with the motor, it’s strategically placed for optimal weight distribution. You’ll also find our Mission Control App for full control of the Turbo technology, an integrated Trail Display with all of the ride metrics you need, a Trail Remote that lets you easily switch between modes without removing your hands from the bars, and a power meter that shows exactly how much power you’re putting out vs. the motor. The Turbo Kenevo Expert features a build spec that leaves nothing to be desired, with an Öhlins TTX22M coil shock, a RockShox Lyrik fork, SRAM’s GX one-by groupset, and hand-built Roval alloy 27.5 wheels. 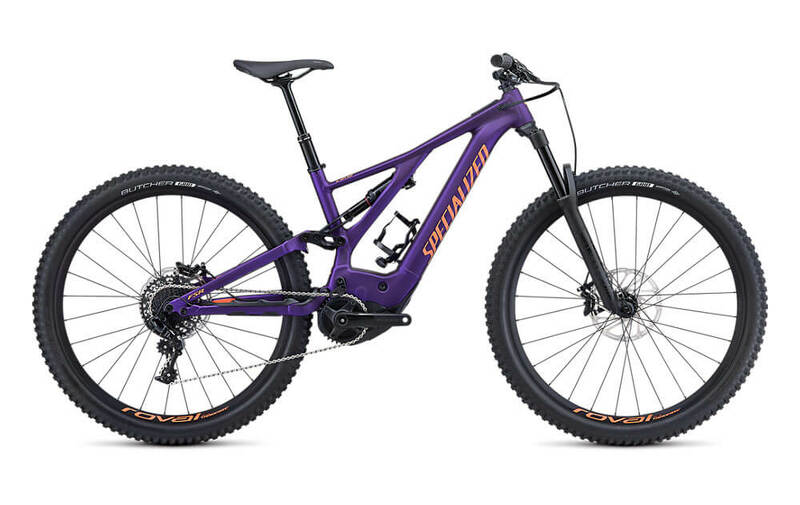 The Specialized M1-504 battery features an integrated Trail Display and ANT+/Bluetooth® module with Mission Control App connectivity. 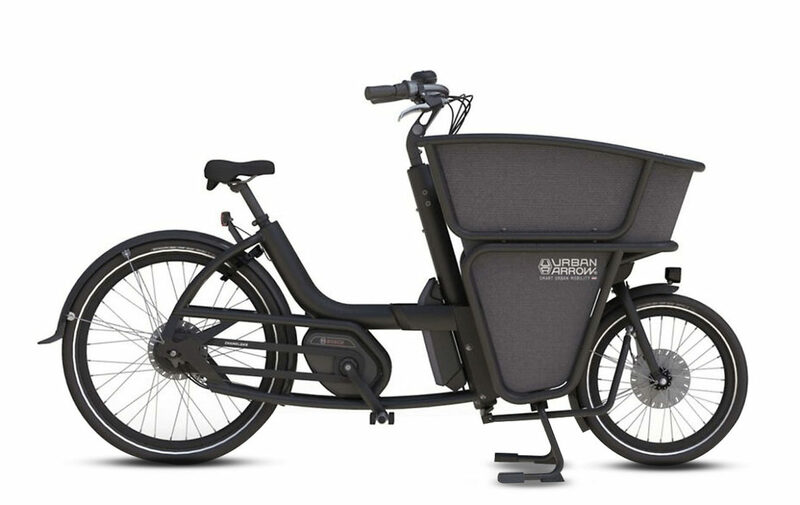 It houses 504Wh of trail-taming juice, is easily removable, and it’s neatly integrated into the down tube.